Updated: Video of talk and Q&A added below. St. Louis County prosecutor Bob McCulloch spoke Tuesday at the University of Missouri School of Law about the grand jury process and his experience handling the investigation into now-former Ferguson Police Officer Darren Wilson’s responsibility in the shooting death of Michael Brown last year. The MU student chapter of the Missouri Association of Prosecuting Attorneys organized the event, which restricted to law school students and faculty who had to register prior. Media and the public were not allowed to attend the talk. About four months before the shooting of Michael Brown in Ferguson, police less than 15 miles down I-70 in St. Charles shot another man named Brown. The event barely drew any attention from anyone except immediate family and friends. Since Michael Brown was shot and killed last year, people within the St. Louis region have been immersed in social and public policy introspection. 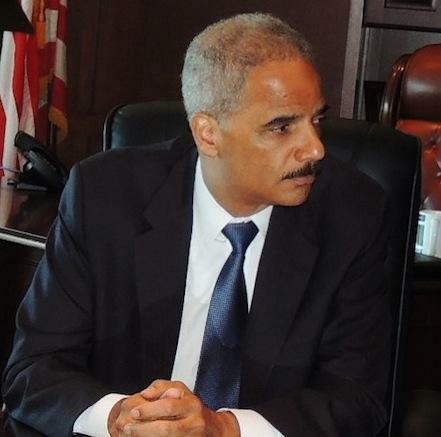 Why did the Justice Department conclude that 'Hands Up, Don't Shoot' was a myth? 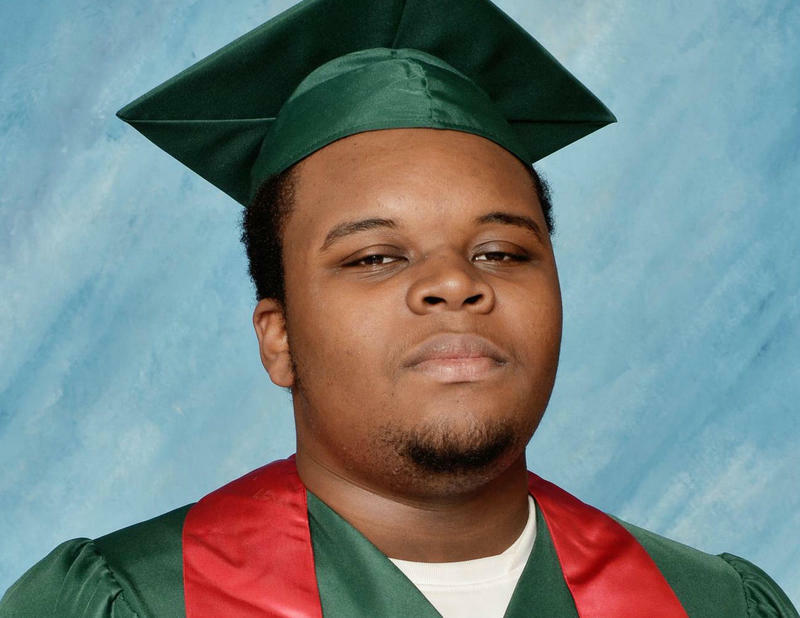 Why did the Justice Department conclude that Michael Brown didn’t cry out “Don’t shoot” and that, if he had his hands up, it was only for a moment before he began moving back toward Ferguson police officer Darren Wilson? 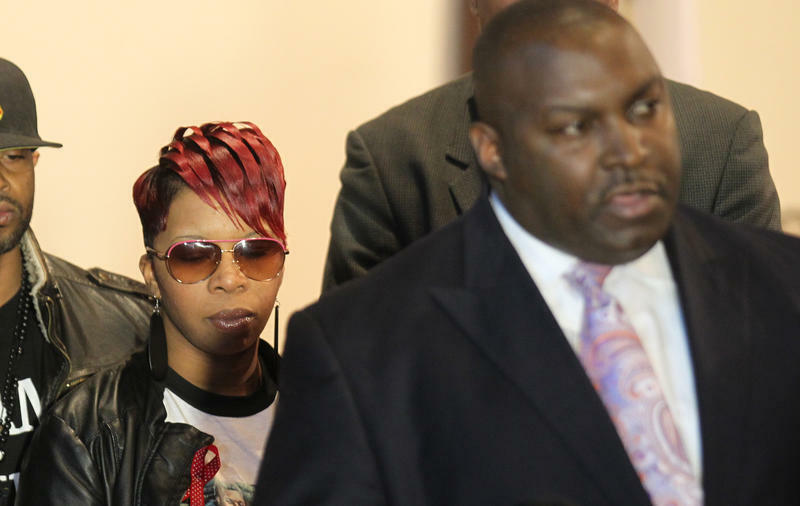 The family of Michael Brown will file a wrongful death lawsuit against the City of Ferguson on Thursday, according to a news release sent Wednesday night. 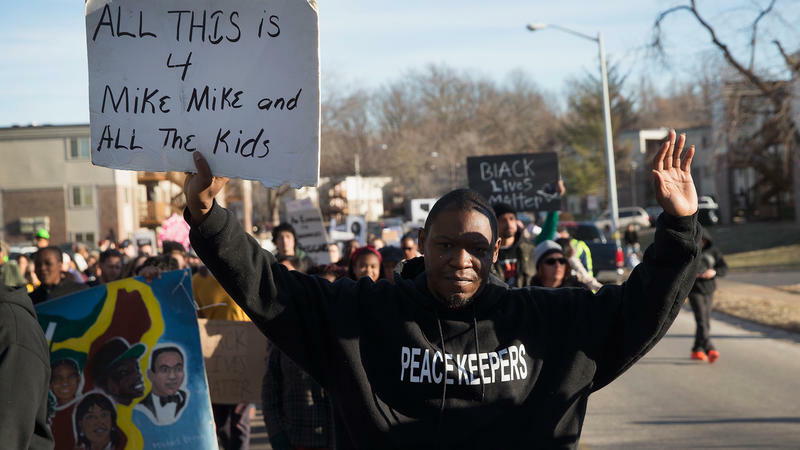 Seven months after Ferguson police officer Darren Wilson shot and killed Michael Brown, the U.S. Department of Justice today released two investigations - one that cleared Wilson and the other that accused Ferguson police and courts of violating constitutional rights. The U.S. Justice Department’s report into the fatal of shooting of Michael Brown by then-police officer Darren Wilson makes two basic findings: investigators were not convinced that Wilson committed a federal crime; and that even if they were to indict Wilson, they didn’t believe they would be able to win at trial. A Justice Department report says blacks in Ferguson are disproportionately subjected to excessive police force, baseless traffic stops, and citations for petty infractions -- like walking down the middle of the street. 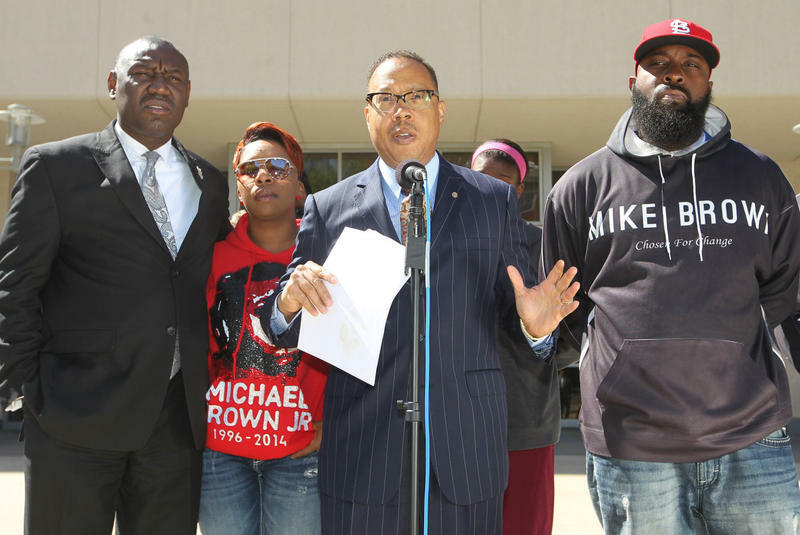 Brown Family on DOJ Decision: "Justice isn't Coming"
Michael Brown's uncle says a Department of Justice decision not to charge the Ferguson police officer who fatally shot his nephew is deflating. Darren Wilson, the former Ferguson, Mo., police officer who shot and killed Michael Brown last August, will not face federal civil rights charges over the killing. That's according to the Justice Department, which has now released its reviews of both the shooting and the local police department. 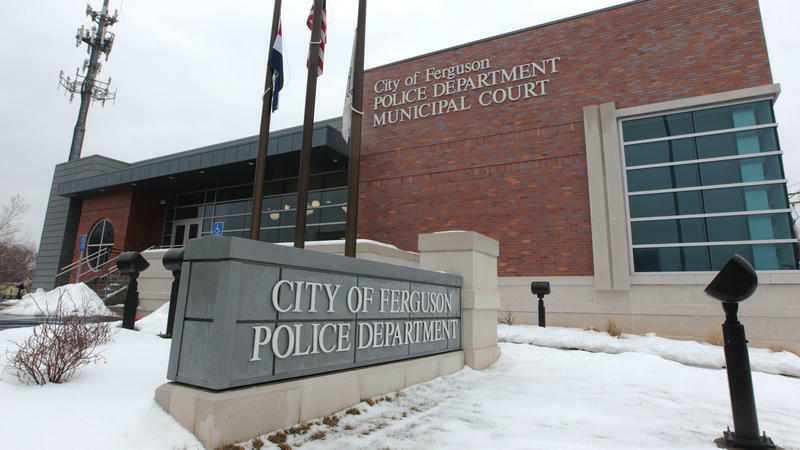 While Wilson will avoid federal charges, the Justice Department review found that the Ferguson Police Department engages in "a pattern of unconstitutional policing." 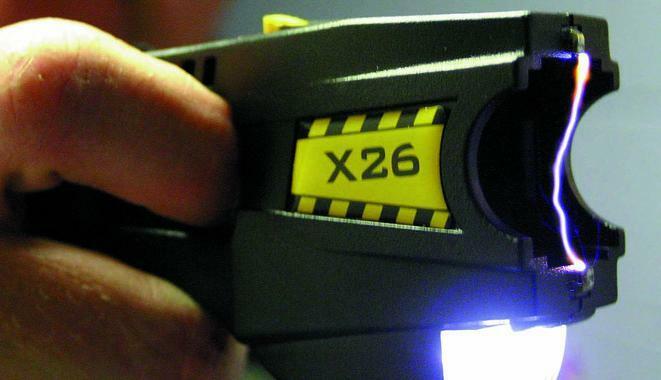 As police in the St. Louis suburb of Ferguson seek alternatives to the sort of lethal force that led to Michael Brown's death, they're testing a new device that attaches to a handgun barrel and turns a bullet into a projectile intended to stun but not kill. 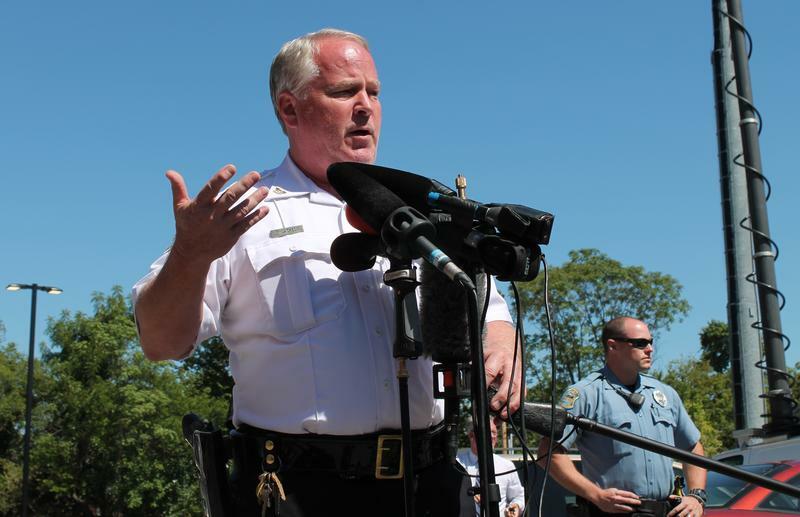 St. Louis officials want to spend nearly $10 million to hire and train 160 additional police officers in response to a recent spate of violent crime that the mayor and police chief blame on a "Ferguson effect." The Justice Department is poised to declare that former police officer Darren Wilson should not face civil rights charges over the death of Michael Brown, law enforcement sources tell NPR. 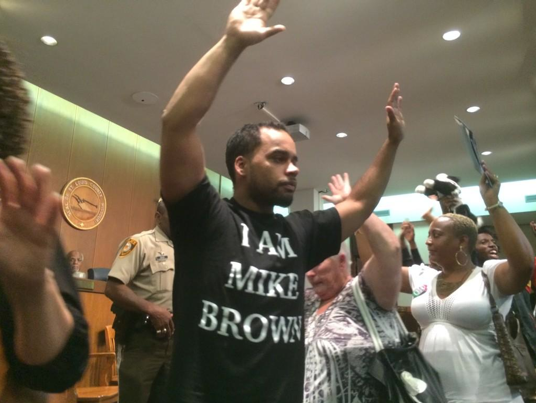 Wilson, who is white, shot and killed Brown, who was black, in August. Brown was not armed. "Two law enforcement sources tell NPR they see no way forward to file criminal civil rights charges" against Wilson, NPR's Carrie Johnson reports. She adds, "Those charges would require authorities to prove the officer used excessive force and violated Brown's constitutional rights." Ferguson's first municipal election since a fatal police shooting sparked months of protests has drawn relatively little interest from prospective candidates as the filing deadline approaches. Three of the St. Louis suburb's six City Council seats are up for election on April 7 and none of the three incumbents plans to seek re-election. Ferguson Mayor James Knowles says two of those council members decided not to run again well before 18-year-old Michael Brown was shot to death by Ferguson officer Darren Wilson in August. Police killings of unarmed residents in Missouri, New York and elsewhere have prompted an array of proposed policy changes as legislatures across the nation began their new sessions. 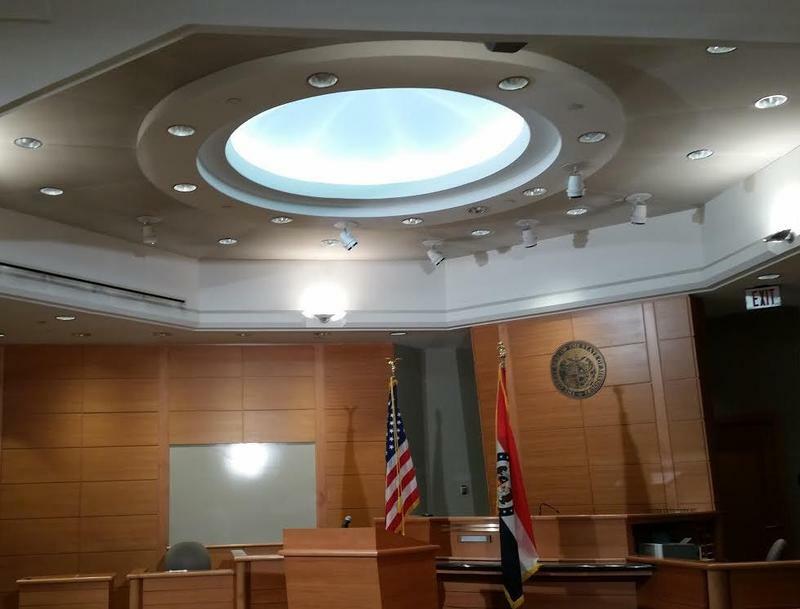 St. Louis County prosecutor Bob McCulloch and two of his assistants are facing a misconduct complaint for the way they handled the grand jury that investigated former Ferguson police officer Darren Wilson.